There may be an Ableton logo splashed on it and integration designed specifically for Live. 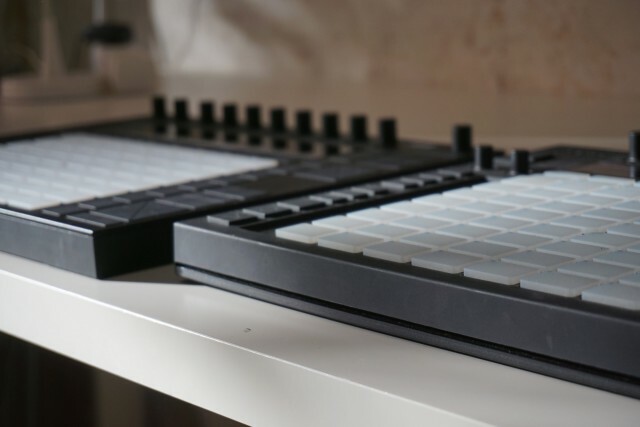 But one of the nice things about Ableton’s Push and Push 2 hardware are that, at their core, they’re open. Everything sends and receives standard MIDI messages. As we’ve seen, even the display is hackable. And that is admirable not only from an engineering standpoint, but because it means the hardware you invest in has a life beyond just specific drivers and software updates. Now, that extends even to rival software Bitwig Studio – which means you can even use a Push 2 on Linux. It’s also worth noting that this is what happens when you open stuff up – users surprise you with their own ideas. This isn’t Bitwig support, and as someone griped recently here on CDM comments, Ableton didn’t even document their MIDI implementation. It’s just intrepid, relentless users. And I think at the end of the day, that makes both Bitwig (for providing this kind of scripting) and Ableton (for adhering to standards rather than, cough, proprietary implementations) look better. I know there’s some fear associated with this for manufacturers – heck, as a manufacturer myself, I know how serious support obligations can be. But I think there are real rewards when you can overcome some of those fears. And if you use this – especially if any of you are braving Linux – we’d love to hear how.